The material of curved tension shower rod is Stainless steel,SS 304,etc.The accessories include Universal flange,install screws,rings,hooks,etc.The surface is chrome, nickel,stainless silver,stainless nickel,matt nickel,etc. 10 sets of curved tension shower rod per package.We can pack according to your requirement also. 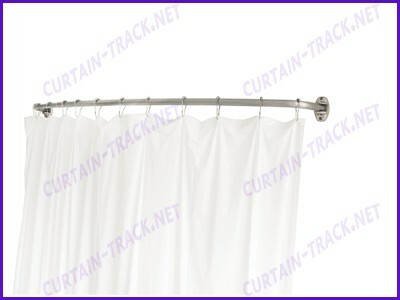 We offer curved tension shower rod with very good quality and competitive price.